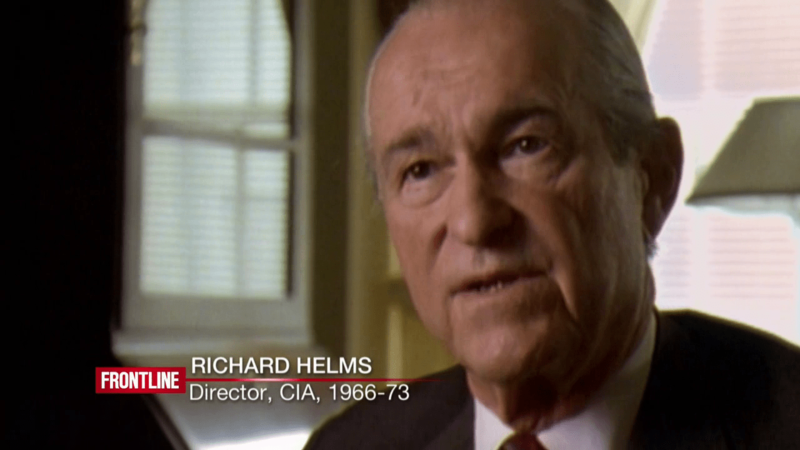 FBI file offers insight into the CIA’s “gentlemanly planner of assassinations,” Richard Helms. Declassified CIA report concluded director led ‘cover up’ of Kennedy assassination investigation. How I Came to Understand the CIA. A Coup In Camelot Review. History of Dealey Plaza forum thread. Very interesting. From 2013. Secret Service Agent Paul Landis reviews the film Jacky. The Rise of America’s Secret Government: The Deadly Legacy of Ex-CIA Director Allen Dulles. Interview with David Talbot from Oct 2015. A plea to investigate the death of media icon Dorothy Kilgallen.